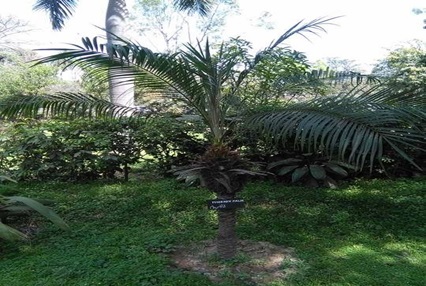 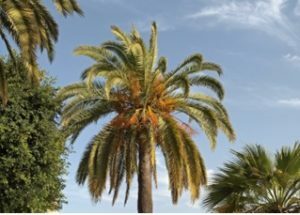 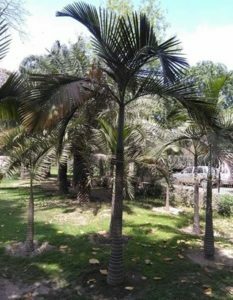 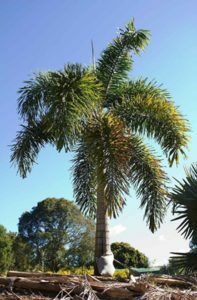 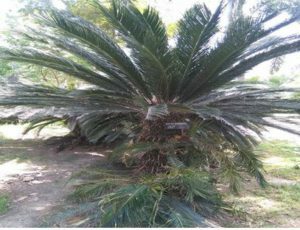 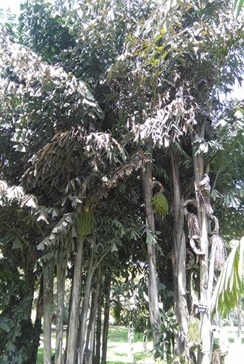 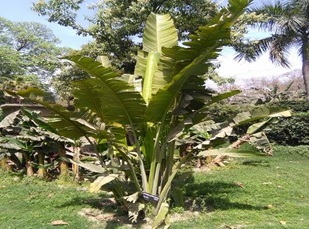 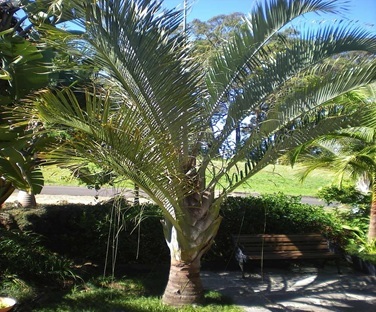 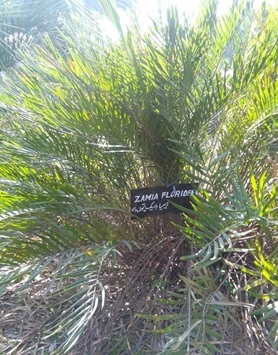 Different types of palms in palm garden. 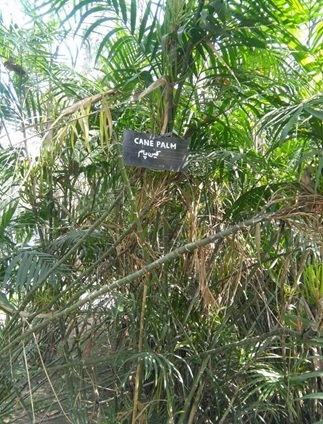 For identification of palms, one of best place for students. 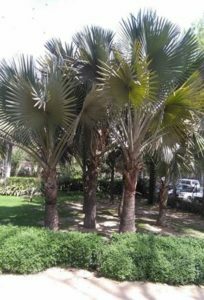 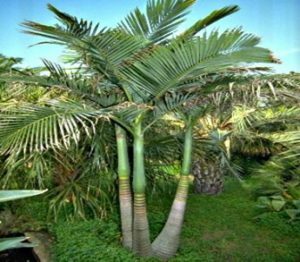 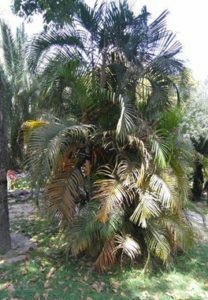 There are following palms in garden.